The European Cryogenics Days 2017 and the II. 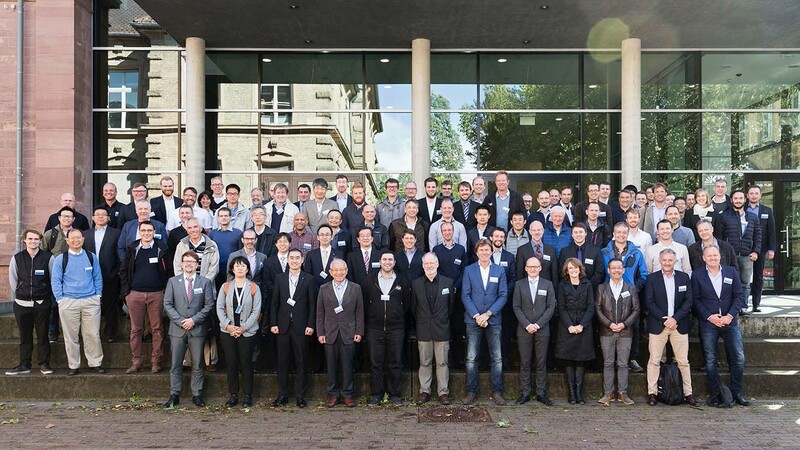 International Workshop on Cooling Systems for High-temperature Superconductor Applications took place in Karlsruhe on September 13-10, 2017. The events were attended by 132 participants from organisations in 19 countries. Please refer to the Program in order to access the presentations and the posters released by the authors for online publication. In addition, you can find photos in the Photo Gallery.